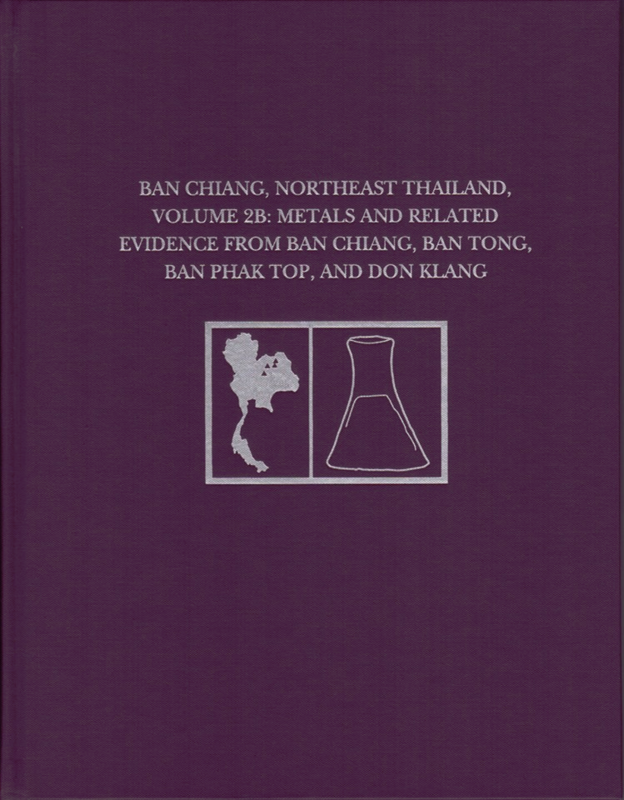 Volume 2B of the Ban Chiang metals monograph has been published! It is called Metals and Related Evidence from Ban Chiang, Ban Tong, Ban Phak Top, and Don Klang. This volume presents in detail how the metals and such remains as crucibles excavated from four sites in northeast Thailand have been studied to understand the place of metal objects and technology in the ancient past of this region. In addition to typological examination, hundreds of technical analyses reveal the technological capabilities, preferences, and styles of metal artifact manufacturers in this part of Thailand. Drs. Joyce White and Elizabeth Hamilton edited the volume, and contains contributions by Drs. White, Hamilton, Samuel Nash, and William Vernon.